Mercury and Earth are the only rocky planets in the solar system to possess global magnetic fields, and for years scientists have puzzled over why Mercury‘s is so flimsy. Roiling molten iron cores generate magnetic fields, and given how extraordinarily iron-rich Mercury is for its size, its metallic heart may comprise two-thirds of Mercury‘s mass, twice the ratio for Earth, Venus or Mars, the innermost planet should have a magnetic field 30 times stronger than what spacecraft such as NASA’s MESSENGER probe have detected so far. To study Mercury’s magnetic field, researchers created 3-D computer simulations of the planet‘s interior and of the solar wind, the deluge of energetic particles from the sun that constantly bombards its nearest planet. The study found that the solar wind deflects charged particles in the shell around the planet known as a magnetosphere. The magnetic field of this magnetosphere reaches all the way to Mercury‘s core, limiting the strength of the field created by the planet’s interior. According to study lead author Daniel Heyner, a physicist at Technical University in Braunschweig, Germany, the magnetic coupling between the magnetosphere and the dynamo in the planetary interior yields a weakened dynamo that can explain the enigmatic weakness of the magnetic field of Mercury. 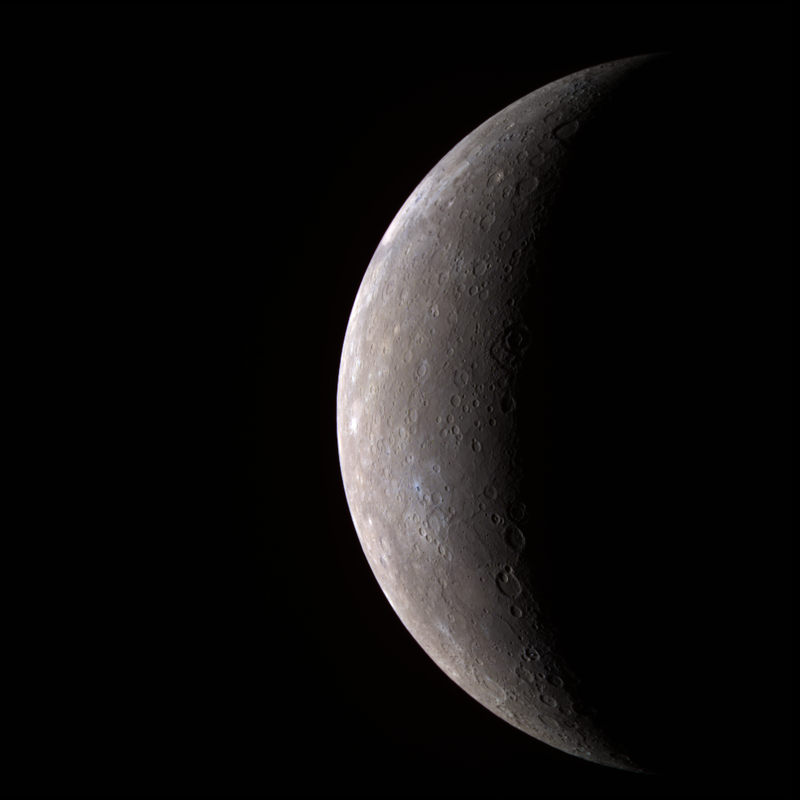 Scientists plan to test the accuracy of their models using data on Mercury’s magnetic field and magnetosphere collected by MESSENGER and by the European BepiColombo mission due to launch in 2014.